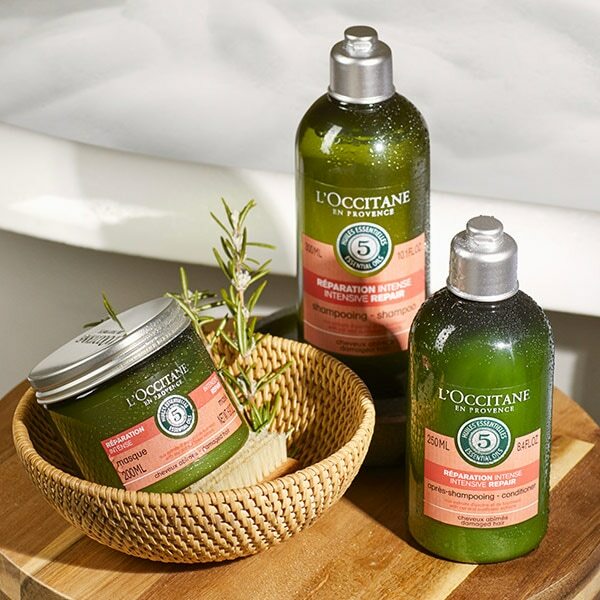 L'OCCITANE en Provence recognizes that you expect the information you provide to be kept private. We commit ourselves to maintaining the confidentiality of this information and guarantee that our only purpose is to provide better service to our customers. When creating your account, you will be added to the our mailing list. Your personal information will never be shared with or sold to anyone. Additionally, subscriptions to the mailing list can be cancelled at any time. When you want to pay, you will also be asked to provide your credit card information. We do not, however, store your credit card information. All credit card transactions occur in a secure area of our site, to protect you from any loss, misuse or alteration of information collected. Your Credit Card number is not stored but sent directly to the payment Gateway. • Who sets the cookies? 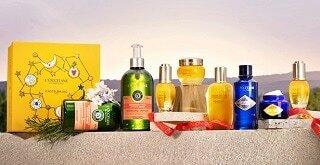 The cookies stored on your computer or other device when you access this website are set by L’OCCITANE or suppliers who partner with us to help deliver high quality online shopping experience. 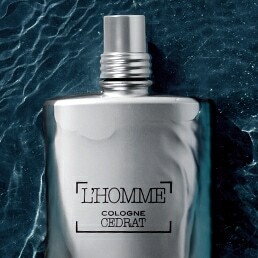 Some cookies may also be set by third parties who participate with us in advertising campaigns to promote this website. These third parties do not collect any personal data from which they are able to identify individual customers e.g. name or address, simply that your computer has been used to visit the site before. • What are cookies used for? By remembering returning visitors, we can improve customers’ shopping experiences, making them more convenient and more tailored to products and offers of interest both on this site and elsewhere. 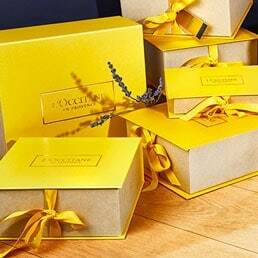 Enabling your cookies whilst using loccitane.co.uk will ensure that we are able to enhance your ordering process, such as remembering items you have already added to your shopping basket, or promotional codes you have entered at checkout. Some cookies are for statistical purposes only. They collect anonymous information about browsing and purchasing behaviour which allows us to see which content is popular with our users. • Cookies may also be set by partner third parties who participate with us in affiliate marketing programmes or advertising campaigns. These cookies enable us to offer tailored campaigns, and also ensure we adhere to contractual obligations to reimburse third parties for purchases made via a referral from their site. For example, to track and confirm customer cash-back payments via loyalty websites. • How to disable cookies?